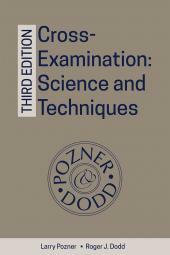 Cross-Examination: Science and Techniques, Third Edition brings new views on Pozner and Dodd’s signature techniques and methods with known formats and examples. 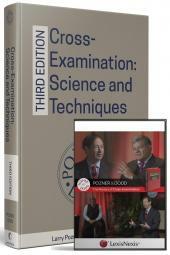 Cross-Examination: Science and Techniques, Third Edition is an extensive revision and reorganization of Pozner and Dodd’s classic work, written to meet the needs of today’s trial attorneys. 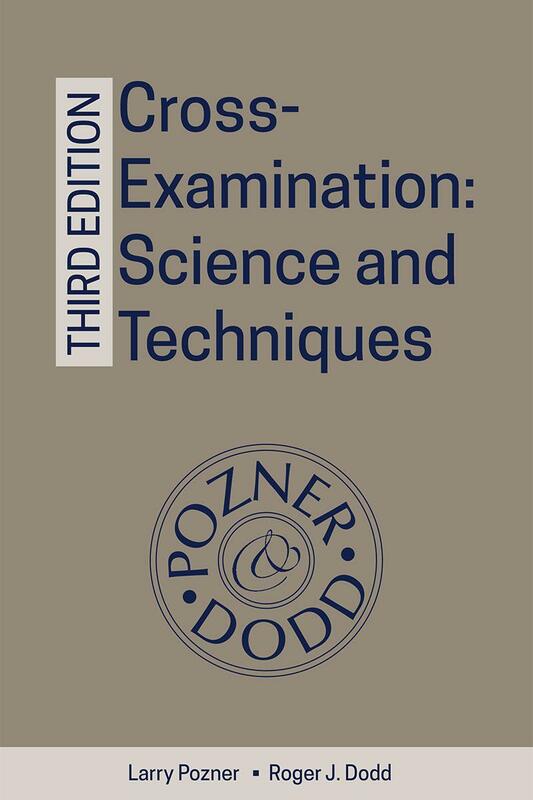 Pozner and Dodd’s signature techniques and methodologies, which have brought them acclaim as the nation’s leading experts on cross-examination, are illustrated with numerous new examples added specifically for the Third Edition. The authors provide their best-ever coverage of the “chapter method” of cross-examination with additional excerpts to illustrate various trial scenarios. New content also includes Chapter 6 on Cross Preparation Systems: Sourcing the Facts, giving you the tools to immediately inform a witness, and the court, what electronic or paper document you are using and exactly where in the document is the material upon which you are questioning. As always, the authors, who have lectured on cross-examination to thousands of attorneys worldwide, guide you to successful trial outcomes with a conversational, engaging, and easy-to-read writing style. 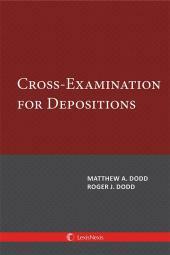 Use opponents' objections as the springboard for deeper and broader cross-examinations. Use "loops" (the practice of incorporating and repeating key phrases and terms in successive questions to the witness) to rename witnesses and exhibits. 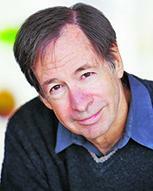 Use "double loops" to discredit opposing expert witnesses. 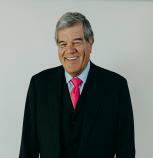 Effective cross-examination is a science with established guidelines, identifiable techniques, and definable methods. Attorneys can learn how to control the outcome with careful preparation, calculated strategy, effective skills, and a disciplined demeanor. 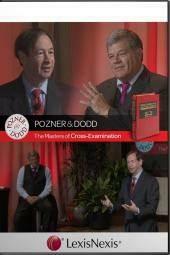 Pozner and Dodd’s treatise remains the definitive guide to preparing cross-examinations, only from LexisNexis. The eBook version of this title features links to Lexis Advance for further legal research options as well as eight additional chapters of bonus eBook-only content.